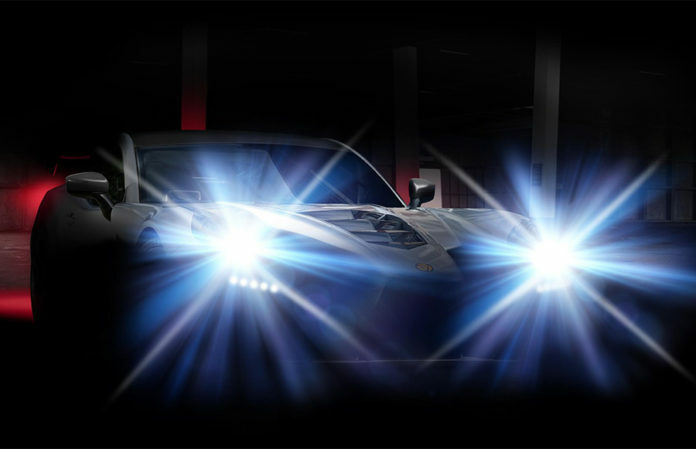 Ginetta has today confirmed that an all-new supercar is on the way. Full details will be announced soon, with highlights including a carbon fibre tub chassis, full carbon fibre body, race derived 600+ bhp naturally aspirated V8 alloy engine designed and manufactured in-house, sequential gearbox and race-derived aerodynamic package. Ginetta has a long history of manufacturing lightweight, high-power road cars to production based race cars such as the G55 GT4 (producing almost 400 to date, more than any other global manufacturer) and competition cars for the highest level of prototype racing. The new supercar utilises this leading race technology and precision engineering to create a true driver’s car. This is not another supercar from a car company: this is a supercar from a top-tier motorsport manufacturer.